Join Biskakone Greg Johnson (Lac du Flambeau) and Community Health Education to learn traditional birch bark harvesting methods and to learn how to make birch bark medallions. Kinross Building Healthier Communities Coalition is in need of donations of gently used sports equipment for a gear giveaway for local kids. 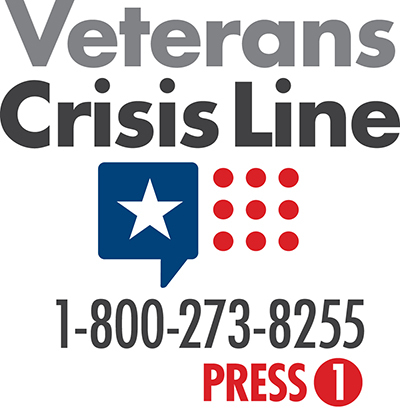 Please help if you can. 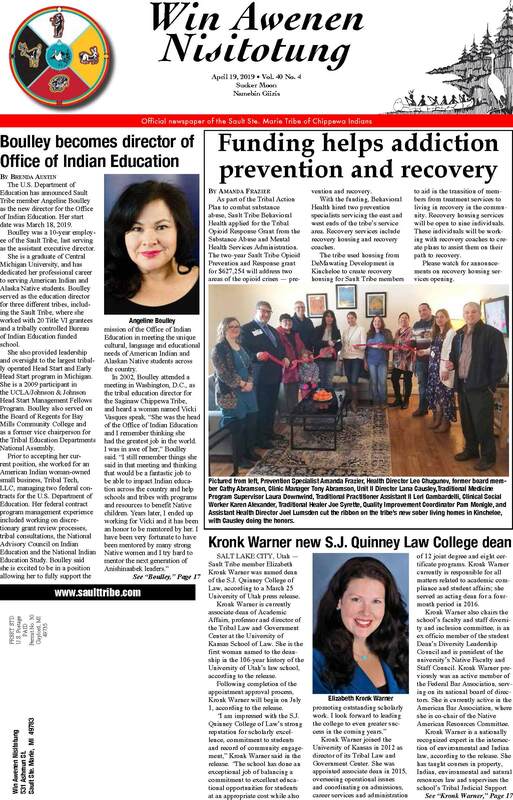 Ninth Annual Baawting Anishinaabemowin Conference Naagadoowendaanaa Anishinaabemowin Jini Maadaziimgak “Keeping the Language Alive” June 7‑8, Niigaanagiizhik Ceremonial Building, 11 Ice Circle Drive in Sault Ste. Marie. 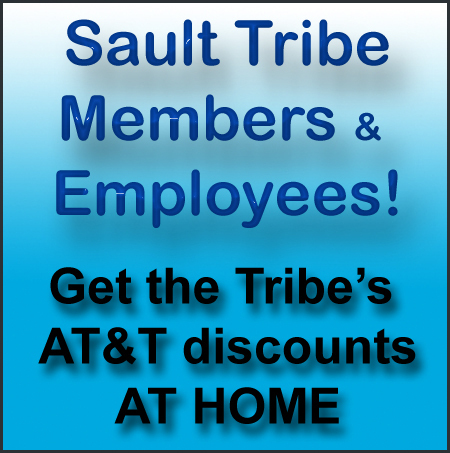 For more information, contact Sault Tribe Cultural Division at 906‑635‑6050. Kewadin Shores Casino & Hotel in St. Ignace is hosting a Job Fair on Monday, May 6, 2019, at Northern Pine’s Lounge, from 1 to 3 p.m. Refreshments and snacks will be served, and there will be a drawing for concert tickets and dinner for two! Now hiring! On-site interviews available! Accepting Applications for All Positions! For more information, please call H. R. Employment Department 906‑643‑4176. 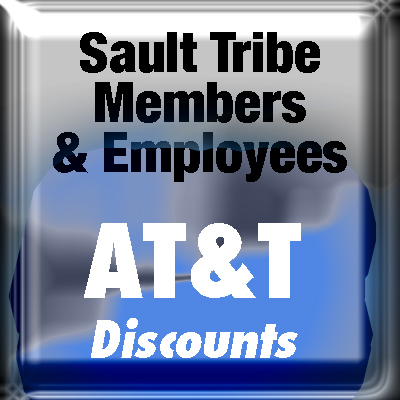 Please apply online at our website at www.saulttribe.com. 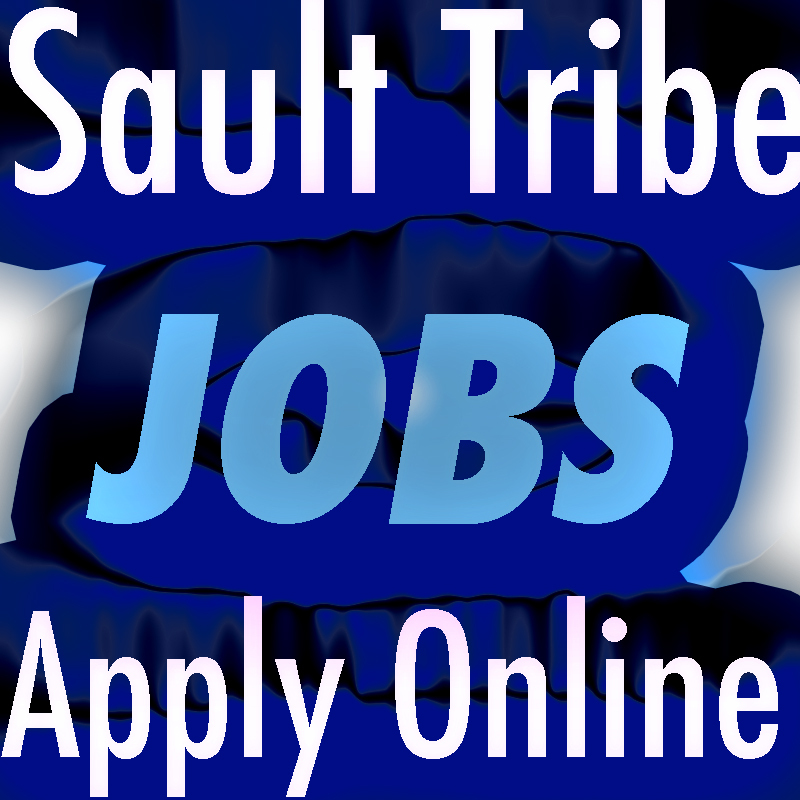 The Sault Tribe Housing Authority is accepting applications for the Weatherization Program April 29 through May 28. The program provides energy conservation improvements for homeowners in need of repairs or replacements to improve the energy efficiency of their homes. Descriptions of services to include repair or replacement of roofs, windows and exterior doors; air-sealing measures such as weather stripping and caulking; and insulation of pipes, skirting and roof or attic areas. 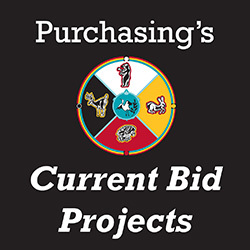 Qualifying applicants must be households of Sault Tribe members who reside in the seven-county service area, meet income guidelines and own the homes and lands where improvements would take place. Trust land leases accepted. Please call Jamie Harvey with the Homeownership Program at 906‑495‑1450 or 800‑794‑4072. 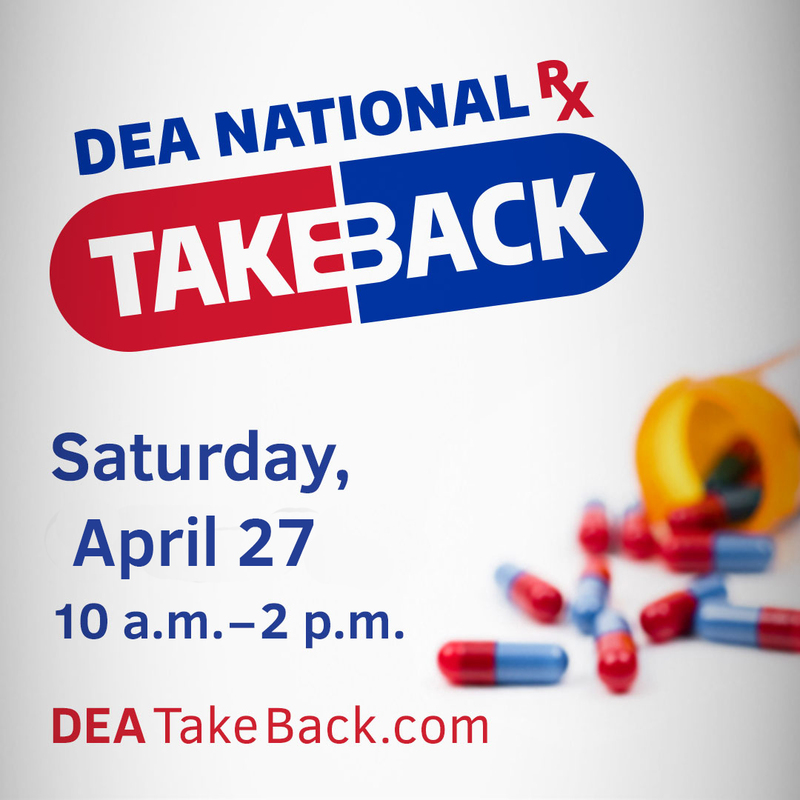 MSP’s 30 posts will participate in the one-day "Take-Back" effort from 10 a.m. to 2 p.m. on Saturday, April 27, by serving as drop-off points. All collected pills will be destroyed, with no questions asked. Liquids, inhalers, patches and syringes cannot be accepted. See the attached press release for more information and location information.